For the man of lifestyle, the relaxing fragrance of Paris. 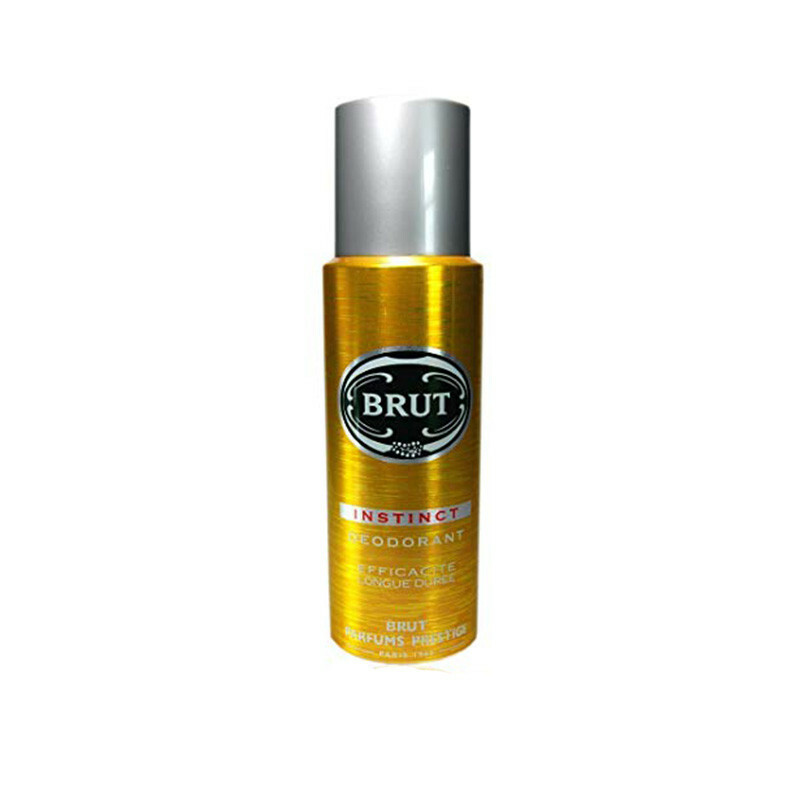 Brut Instinct for men is an aromatic fragrance. It gives a fresh spicy scent. Vanilla emerges early on during the dry-down process and serves as a major note throughout the length of fragrance, blending well with the other notes to avoid becoming overwhelming.